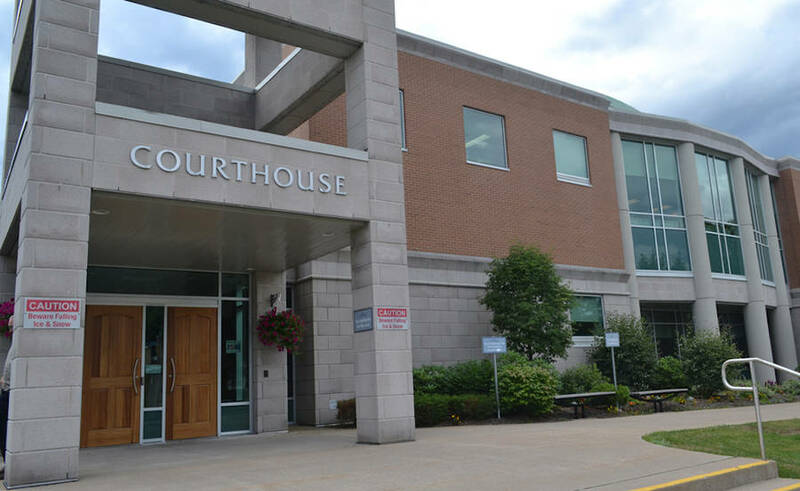 The prosecution intends to drop the first-degree murder charge against a former Lunenburg County man accused of killing his mother. The Crown's case against John Robert "Jack" Buckley crumbled January 19 in Nova Scotia Supreme Court in Bridgewater when Justice Josh Arnold ruled pre-trial evidence pertaining to a so-called Mr. Big sting operation and an April 2016 caution statement Buckley gave to authorities were inadmissible. Mr. Big operations are a controversial investigative technique used by law enforcement and involve undercover police officers posing as criminals to elicit confessions from suspects. "We're not going to call evidence on [January 22]. We're not going to proceed with the trial," Dan Rideout said during court proceedings. A jury trial, expected to last about five weeks, was slated to start January 22. Buckley was released from custody on a $500 recognizance with the sole condition he not communicate names or identify police officers involved in the sting operation. He returns to court January 22 when the charge is expected to be dropped after court deals with the Crown's publication ban application pertaining to information that could identify the undercover officers. Defence lawyer Pat MacEwen nor Crown attorneys Rideout and Leigh-Ann Bryson would comment to LighthouseNOW following the justice's decision. Buckley, 24, of Montreal, Quebec, had been in custody since his April 2016 arrest. He stood accused in the 2012 death of his mother, Victoria Brauns-Buckley. Brauns-Buckley, 57, was found dead in her Chester Basin home in March 2012. A widow and mother of two, Brauns-Buckley was described by those who knew her as a wonderful and creative person. She was a retired flight attendant who had been employed at a local grocery store at the time of her death. Buckley had been charged with second-degree murder in 2012, just days after his mother's funeral. He spent more than nine months in jail but walked out of the Bridgewater Justice Centre a free man in December 2012 after the Crown, saying the case wasn't strong enough, withdrew the charge.